3 Series Fits 3.07 to 3.73 Ratio Carrier, 4 Series Fits 3.90 and Numerically Higher Carrier. 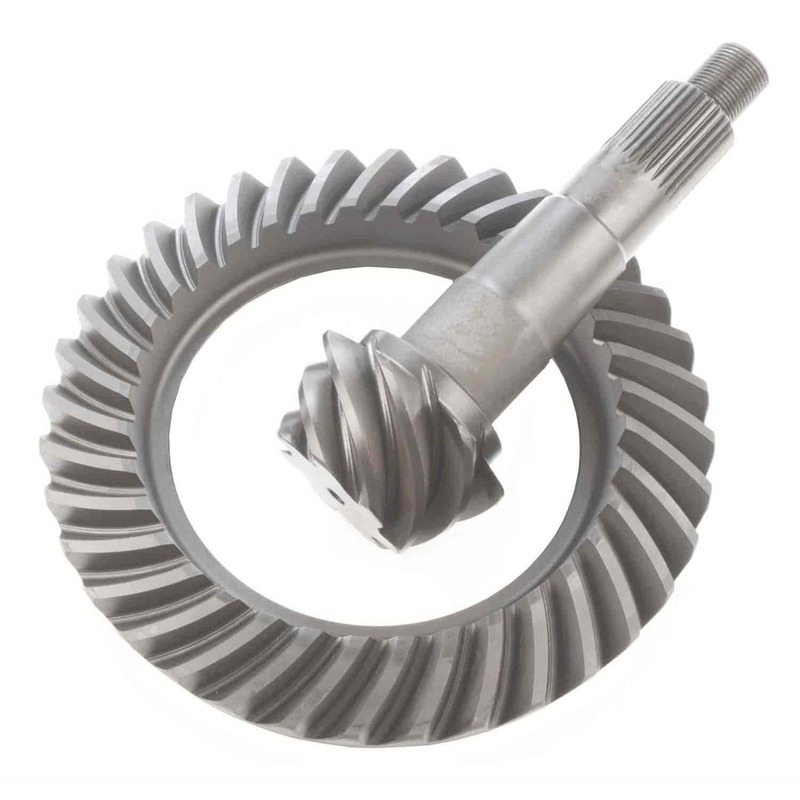 30 Spline, 1.625 Diameter Pinion. Does Richmond Gear 69-0037-1 fit your vehicle?